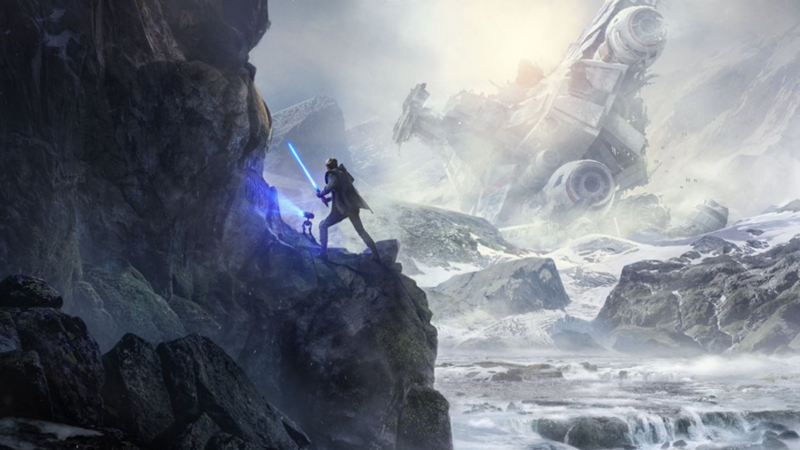 On this week’s podcast, the team spend a healthy portion of the games chatter talking about Star Wars Celebration that happened recently, and in particular, the announcement of Star Wars: Jedi Fallen Order. There’s also some discussion on the trailer for Star Wars Episode IX: Rise of Skywalker, and what could potentially happen in the final entry into the saga. Elsewhere, Adam Carroll has been playing Final Fantasy VII on Switch, as well as progressing through FromSoftware’s samurai action game, Sekiro. Gary gets to wax lyrical about Darksiders on Switch, as well as giving his opinion on the DLC for We Happy Few. Questions from the listeners this week cover who we think could drink the rest of the team under the table, what our favourite sweets are, and who would play us in a movie.